A lot of luxury timepieces are manufactured in Switzerland, which many people call the “watch capital of the world.” The origins of this trend are complicated, but all you need to know is that the Swiss have perfected the art of watch manufacturing. But don’t count out Japanese watches just yet. Other locations around the world have built up a reputation of their own as well. 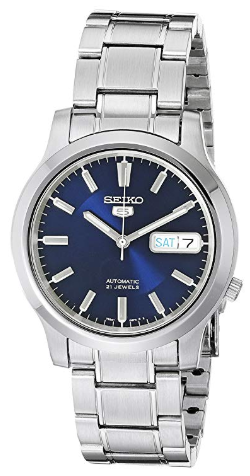 The most famous of them is Japan, which produces the majority of quartz watches on the market and also does an excellent job of creating affordable automatic pieces. For these reasons, taking a look at Japanese watches is worth your attention. We list our 7 favorites in the sections below. A general rule of thumb in the watch world is that automatic movements are significantly more expensive than quartz. 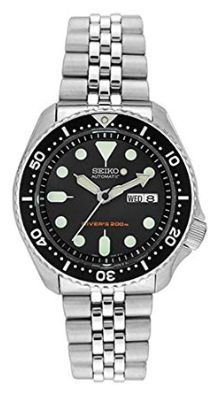 What is so amazing about Seiko is that they manage to buck that trend and create affordable timepieces that perform at a luxury level. One example of this achievement is their automatic diver watch, which is water resistant up to 200 meters. For some perspective, many of the most expensive dive watches in the world only go to 300 meters. This is the kind of excellence you can expect from what is perhaps the most esteemed Japanese brand. 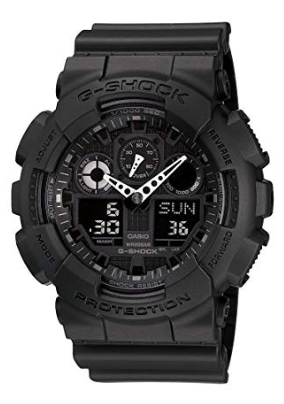 Though this watch is quite attractive, Casio prioritizes function and ruggedness over everything else. The result is a chunky, well-made timepiece that is water resistant up to 200 meters, has an insanely precise stopwatch, incorporates a full calendar, and can be programmed to 29 different time zones. To get an idea of how resilient they are, just look at the name: Military Series. Casio wants to make a machine that functions in rain, snow, mud, and everywhere else a soldier would go. Of course, you don’t have to be in the military to appreciate an excellent product like this. 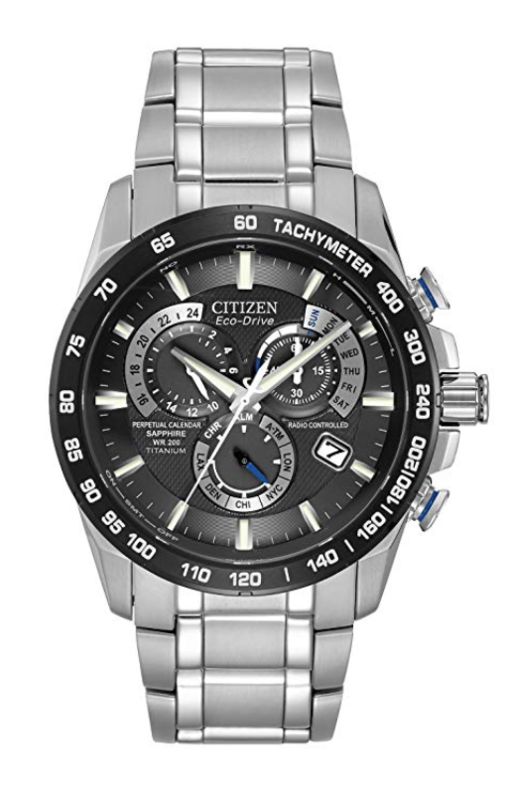 One of the most favorable features of this watch is the nature of its movement. First, it runs on a rechargeable lithium-ion battery, rather than a conventional power source that cannot charge again. Second, the watch recharges itself by harvesting solar energy. The result for you, the buyer, is that you never have to change out your battery. This function makes it somewhat like more expensive automatic watches, which use kinetic energy for power. Additionally, this timepiece has a gorgeous look to it, effective water resistance, and a sturdy titanium case. The mission of this brand is to create watches that are reliable, classic, and speak for themselves. That’s why Orient doesn’t bother with expensive celebrity endorsements and massive marketing campaigns. Instead, they put their energy into world-class production and let the products do the talking. 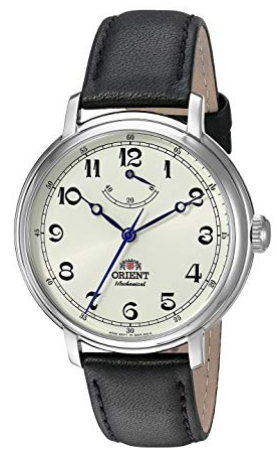 Such is the case with the Orient Monarch, which is elegant, understated, and doesn’t break the bank. One thing to consider is that this watch is not automatic or quartz, like the others on this list. What that means is that you’ll have to power it either by hand or with a watch winding device. For some, that will be a deal breaker, but others appreciate the vintage vibe that a manual piece gives off. 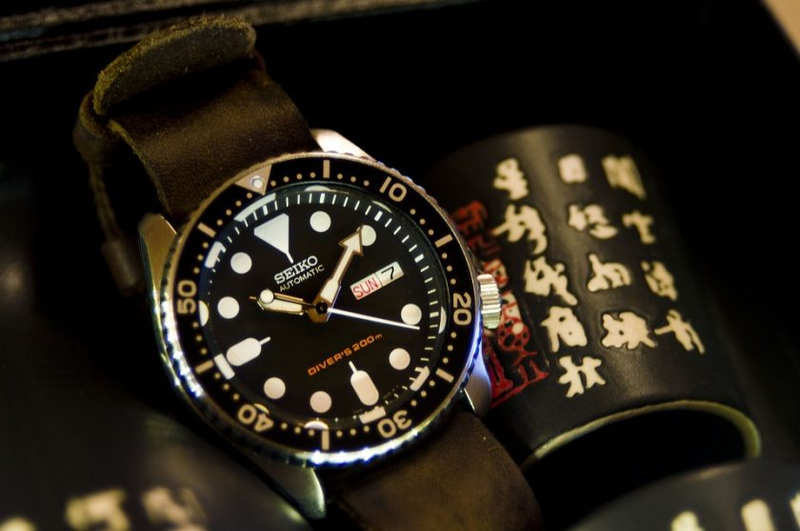 This Seiko is one of the most popular Japanese watches of all time. It is the perfect choice for campers and other outdoors lovers due to its automatic movement, simple dial, and unique aesthetic. That being said, you shouldn’t put this piece on the shelf for your daily errands and nights out. 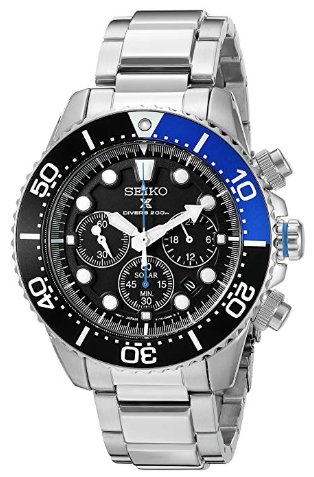 The reason is that the Seiko 5 has a versatile look that holds up just about anywhere. One thing that customers love about it is its Nylon strap, which has a wonderful feel. 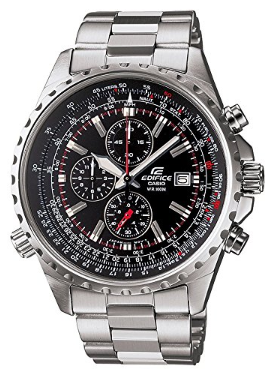 Though Casio is known for their rugged resin watches, they also produce more traditional looks. One example is this aviation-inspired piece that has a chronograph, impressive water resistance, and a rotating bezel that allows the wearer to make a variety of measurements. If you’re a big fan of Rolex, the famous dive watch brand, this model might be your best bet. The first reason is its movement, which is powered by solar energy and never needs a battery change. The second is its aesthetic, which incorporates a bright, multi-color bezel that is sure to turn heads. Lastly, it has excellent diving functions for its price, including resistance up to 200 meters and top of the line materials. If you still want to stick with the Swiss after reading this article, we don’t blame you. The manufacturers that operate there are some of the best in the world, and you can’t go wrong when choosing one. Still, anyone can admit that Japanese timepieces deserve respect and consideration, especially if your budget is a bit lower than what the top luxury brands require. Hopefully, with the help of this list, you’ll be able to choose a Japanese masterpiece to add to your collection! Tudor Vs. Rolex: Which is Right for You?